A motion calling for NSW Health to explain two deaths in the Fairfield Hospital maternity ward before the NSW Parliament was gagged by the Berejiklian Government today, who used a ‘filibuster’ to prevent having to come clean about the tragedy. The motion, submitted by Hugh McDermott MP, called for the immediate release of details surrounding the unplanned deaths in December 2015 at Fairfield Hospital's maternity unit which have been referred to the Clinical Excellence Commission and the NSW Coroner for investigation. NSW Health is yet to confirm whether the deaths were infants or mothers. However, the Berejiklian Government ran down the clock to push the Fairfield Hospital motion off the agenda. In response, Dr McDermott will use a ‘Private Member’s Statement’ to demand the immediate release of details surrounding the unplanned deaths. By convention, the Government will not receive a detailed response but can continue to hide the details of the deaths. Dr McDermott’s speech will take place late early Thursday evening. “Our community demands transparency over what caused these tragedies and what the Government is doing to ensure it never happens again. In response, all we have been given is a disgraceful, political cover-up. “We deserve to know why patients died preventable deaths in our hospital’s maternity ward. “The only information we have is the leaked minutes of a District Health Board meeting that suggest that the tragedies were linked to under resourcing. “The Berejiklian Government is more interested in protecting its political standing than accepting responsibility and ensuring that there are no more preventable deaths in our hospital. “I fully respect the privacy of the families affected by these tragedies and will not ask for names. However, NSW Health needs to release a statement identifying the age of the victims and the cause of the deaths. Debate with Peta Credlin on Paul Murray Live regarding decision by Linda Burney to refer privacy breaches to the Australian Federal Police. 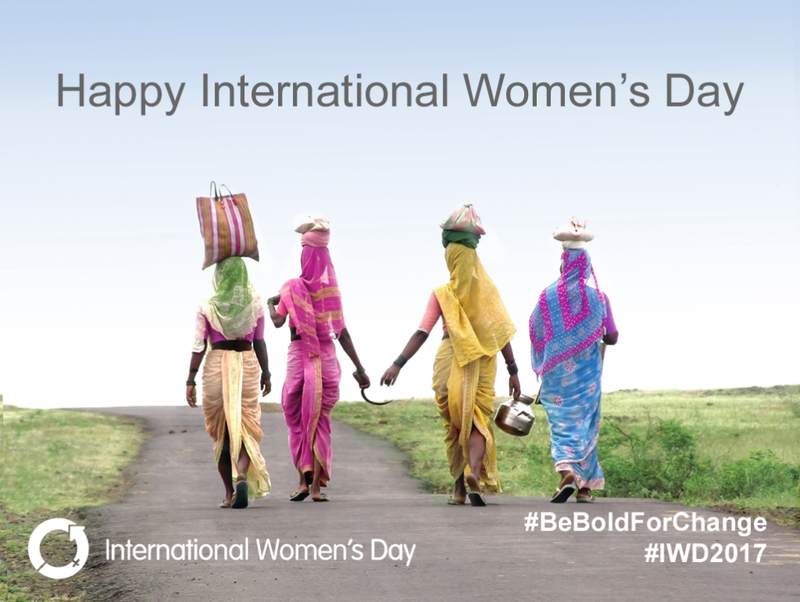 Today is International Women's Day. Globally, women are paid less than men, are under-represented in business and politics, and in many places have less access to healthcare and education than men. This needs to change. "The story of women's struggle for equality belongs to no single feminist nor to any one organization but to the collective efforts of all who care about human rights" - Gloria Steinem. 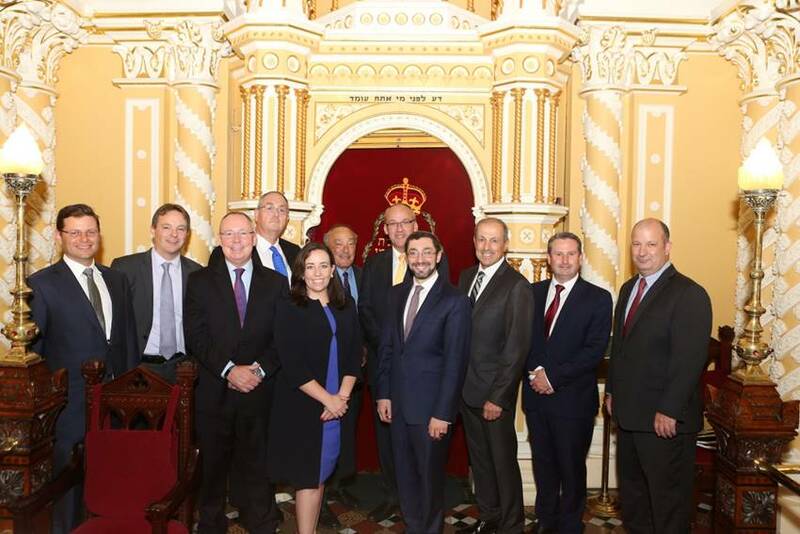 Hugh is honoured to have joined leaders from the Jewish community at the NSW Jewish Board of Deputies’ Labor-Union Shabbat. Hugh is pushing for the size of the proposed commuter carpark in Pendle Hill to be increased.